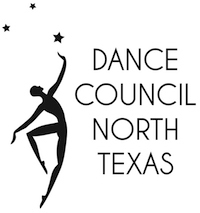 Thank you for your interest and support for DCNT and the dance community. To sign up to receive our emails, fill in the following fields and hit submit. Thanks, and welcome!